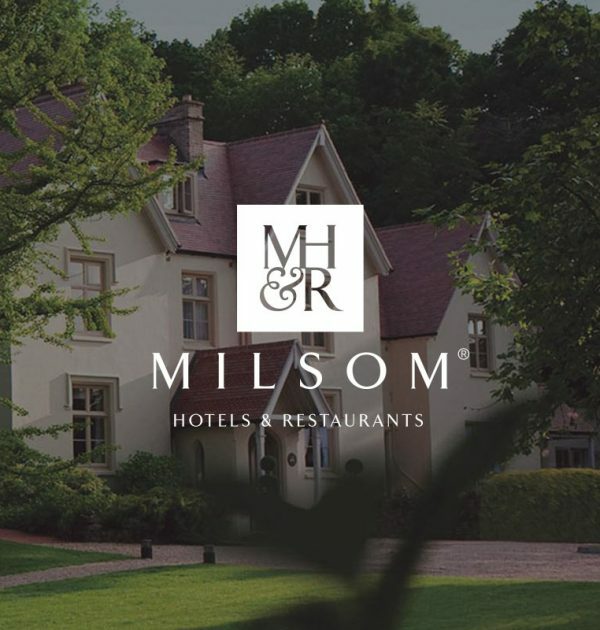 Vouchers for Milsom Hotels & Restaurants can be redeemed at any of the group’s Essex and Suffolk locations. Enjoy all-day dining with no need to book, as well as booked tables at The Pier or the riverside restaurant Le Talbooth in Dedham. 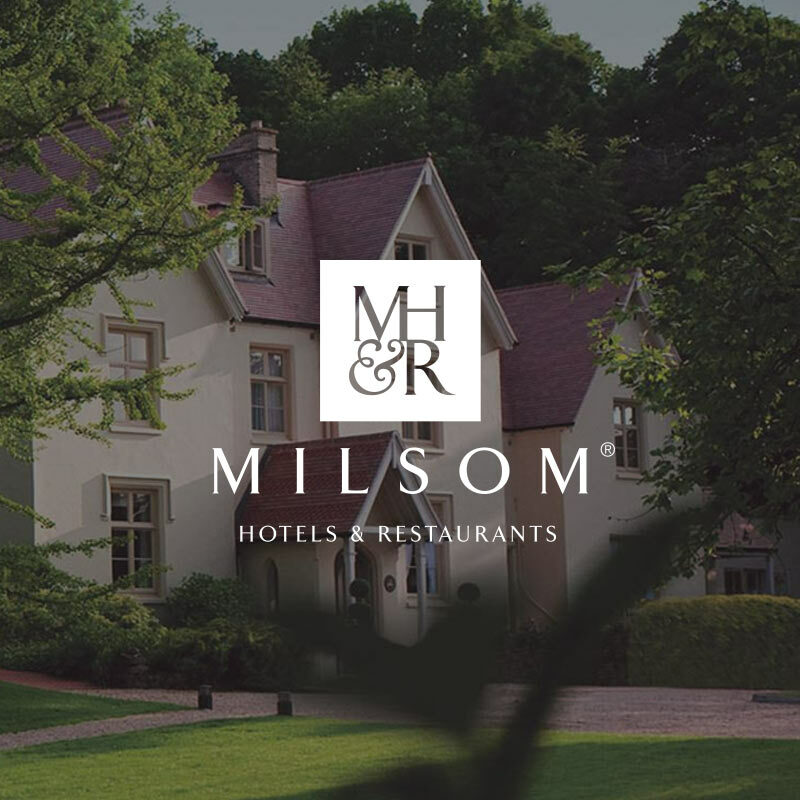 If you’re looking for an overnight stay, these luxury hotels provide the perfect retreats, whether you’re looking to enioy a night away, a romantic weekend or a short break with family and friends. The group is defined by it’s motto ‘Great places to eat, drink and stay’, meaning guests will receive exceptional service and product at each property.